Champagne Salon has revealed its new 2004 vintage for the first time in Australia. The vintage is only the 29th vintage release since the inception by the late Aimé Salon in 1911. This year’s release follows on from its strong predecessor, the 2002, which was described by Champagne Salon as “electrifyingly intense”. 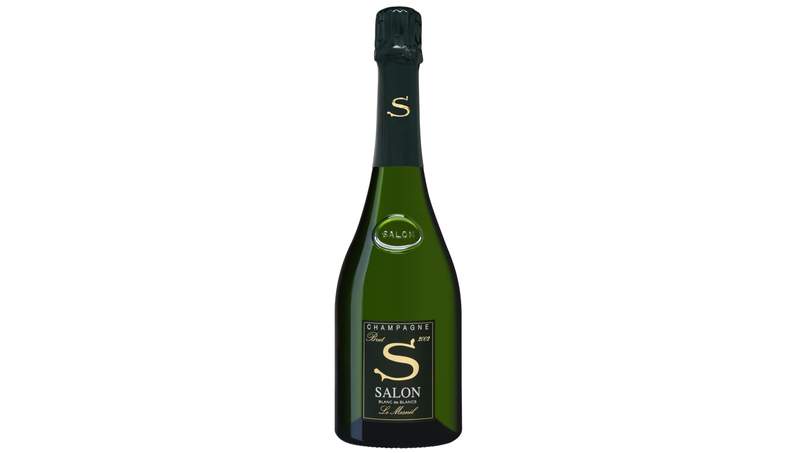 Only 480 bottles of Champagne Salon’s 2004 vintage are available in Australia, distributed exclusively by CRU Wines for RRP $950.